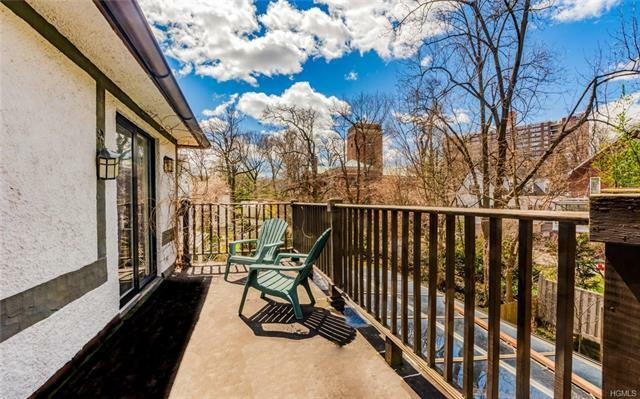 Located In Riverdale Just 15 Mins From World Famous Midtown Manhattan & Yankee Stadium. 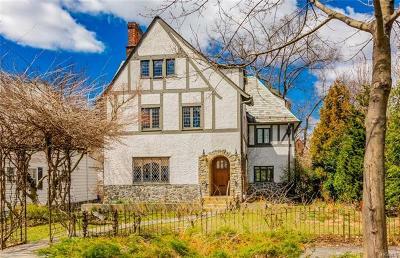 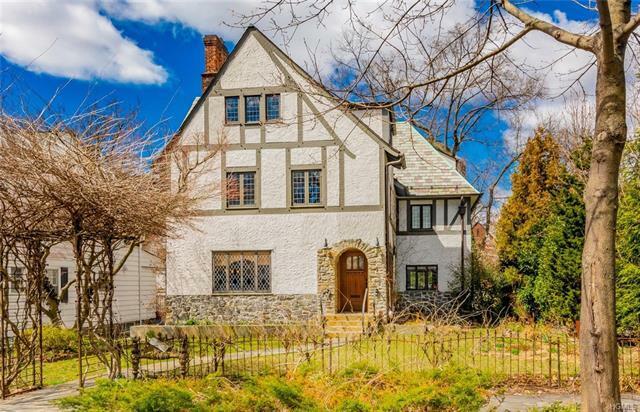 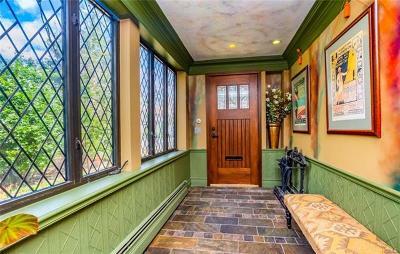 Tudor Style Architecture Luxury Home W/ Decorative Interior. 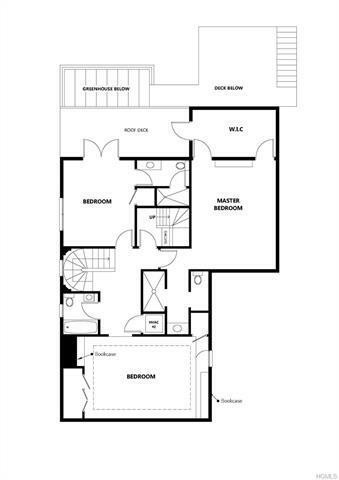 3 Stories, 10 Rooms (5 Bedrooms, 5 & A Half Baths), Finished Lower Level W/ Pvt Entrance, & Indoor Garage. 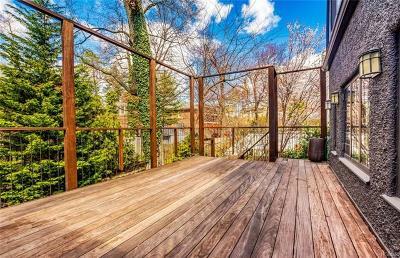 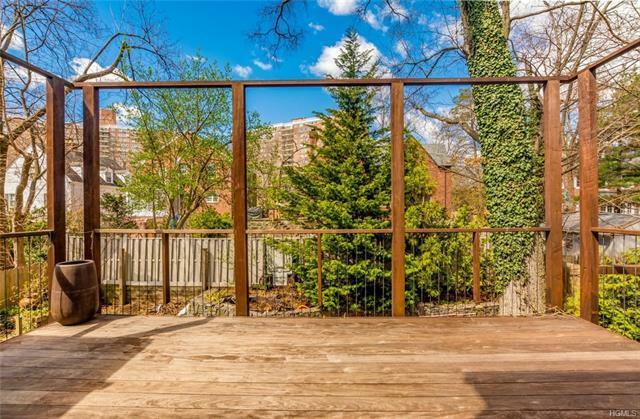 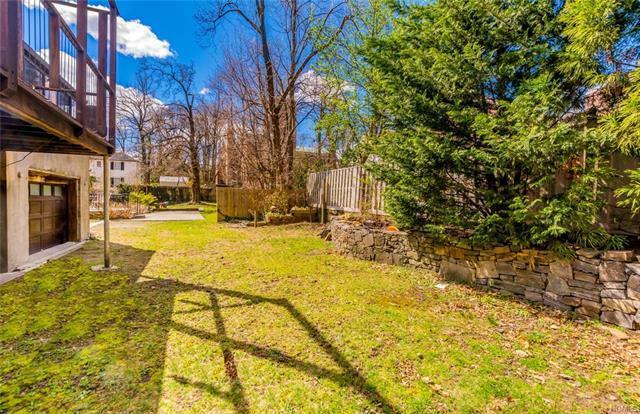 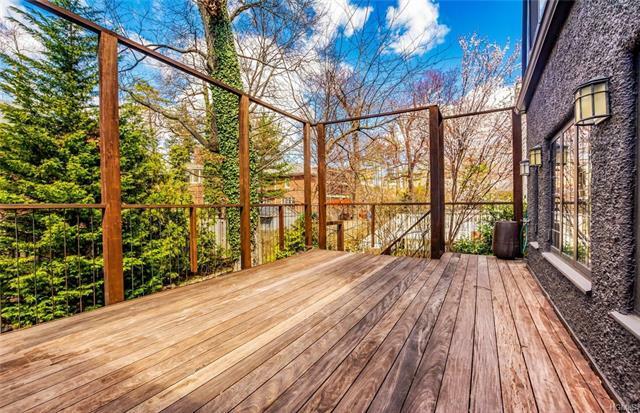 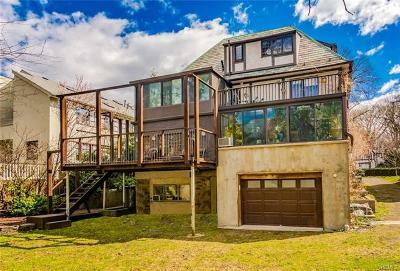 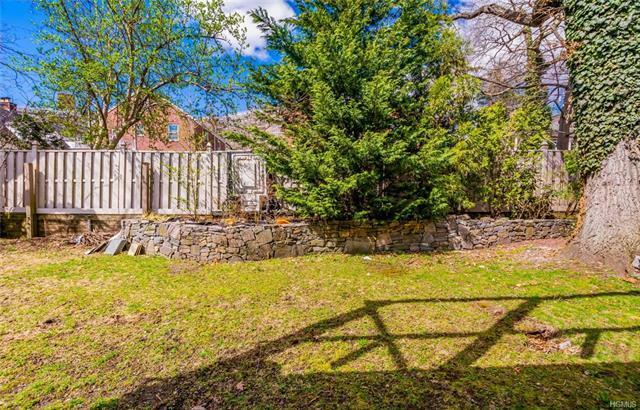 Entertain Friends & Family On Your Spacious Deck & Lush Green Backyard. 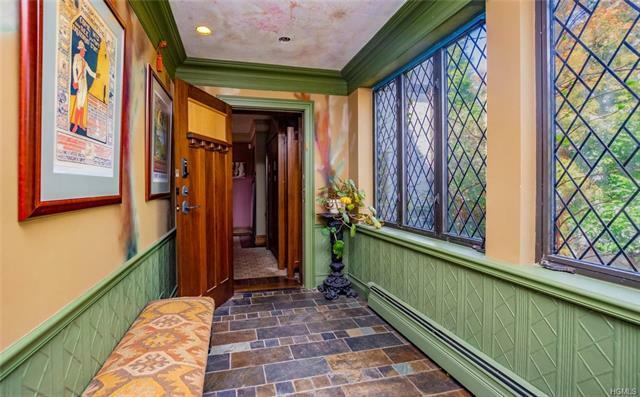 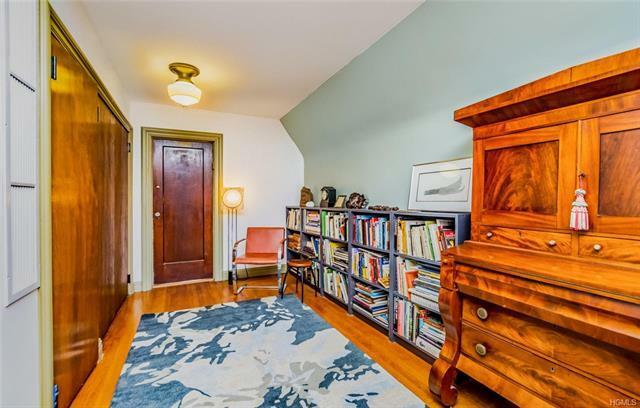 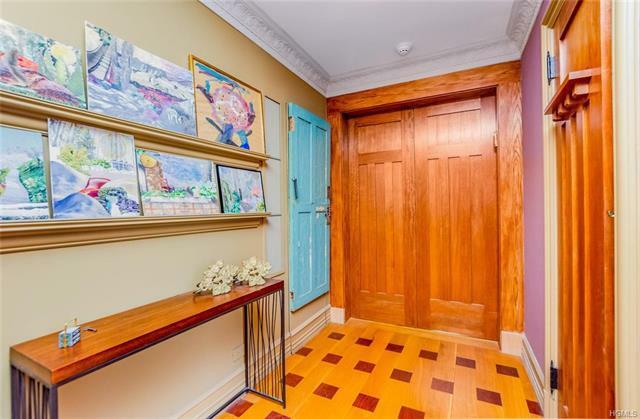 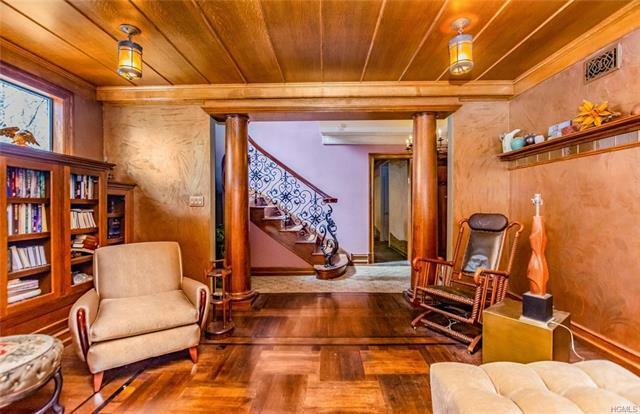 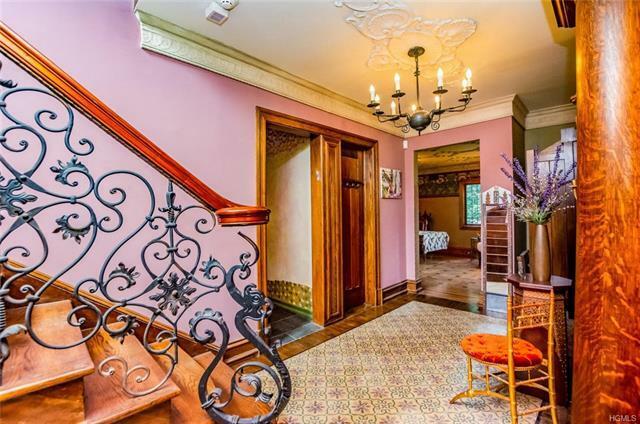 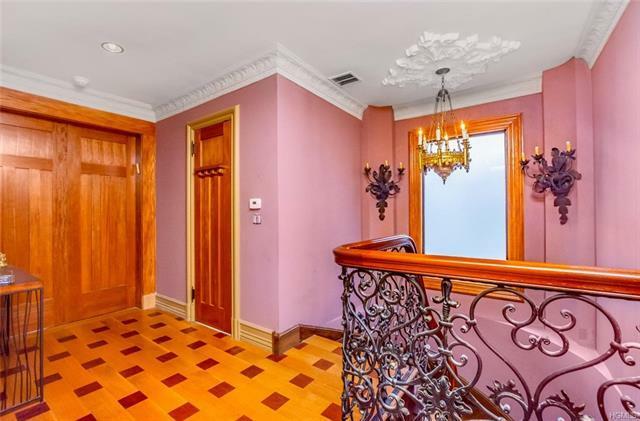 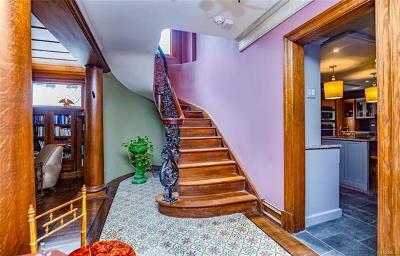 Charming Foyer W/ Wainscoting & Medallion Flooring. 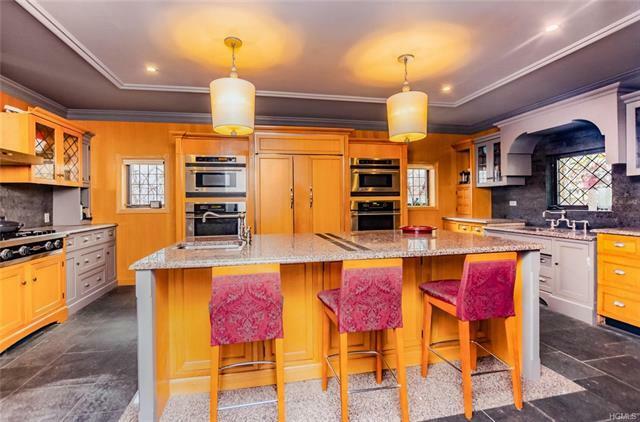 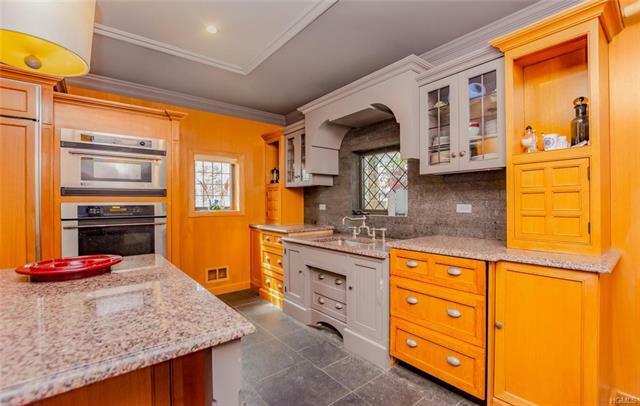 Chef&apos;s Kitchen W/ Granite Centered Island, 2 Conventional Ovens, Cooktop, Paneled Refrigerator, Custom Oak Cabinetry, Modern Fixtures & Stone Backsplash. 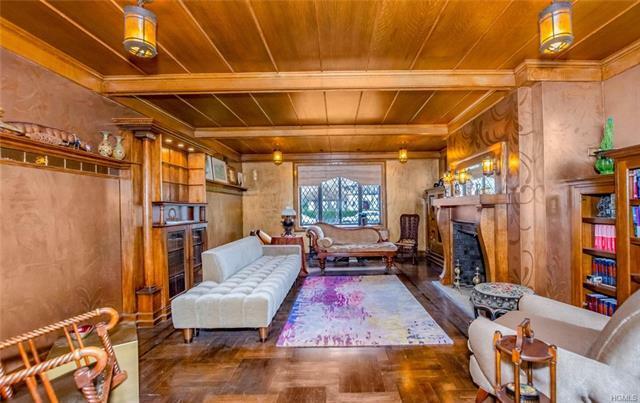 Warm & Inviting Living Room W/ Wood Ceilings, Crown Molding, Decorative Fireplace, & Custom Layered Wood Flooring. 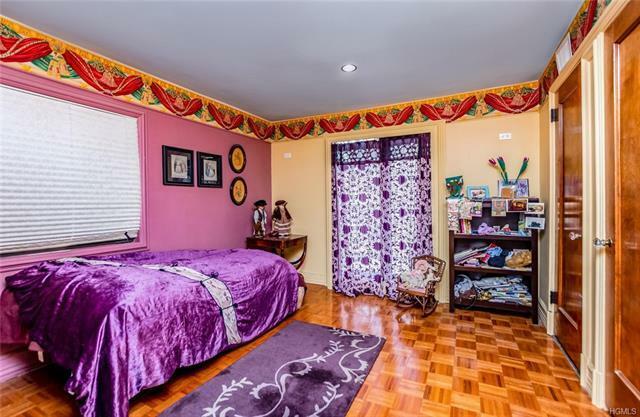 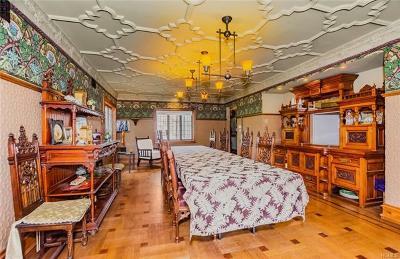 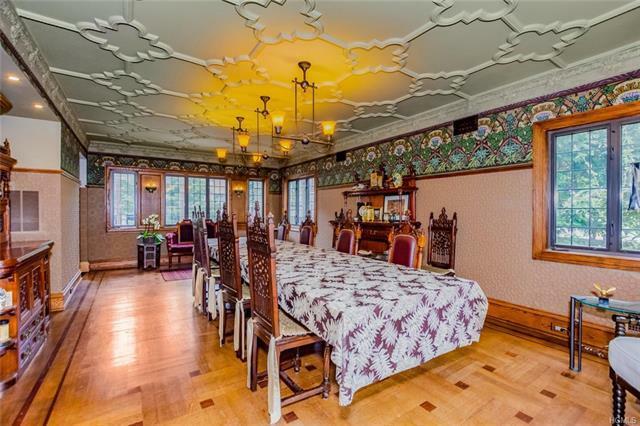 Royal Dining Room W/ Decorative Walls & Ceilings, First Floor Access To Glass Greenhouse. 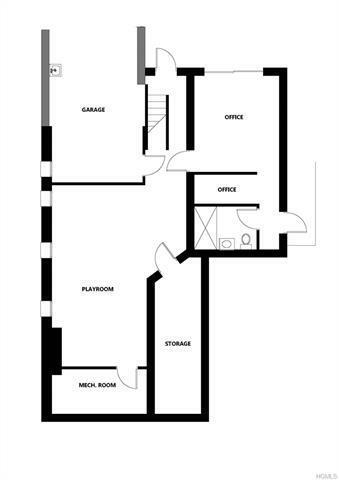 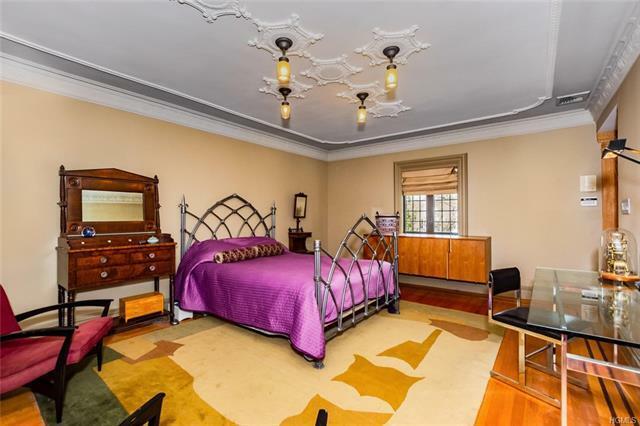 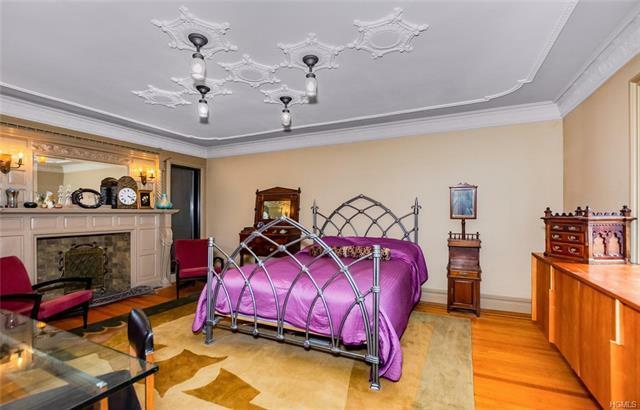 Master Bedroom W/ Antique Fireplace, Walk In Closet, En Suite Marble Bath & Access To Roof Deck. 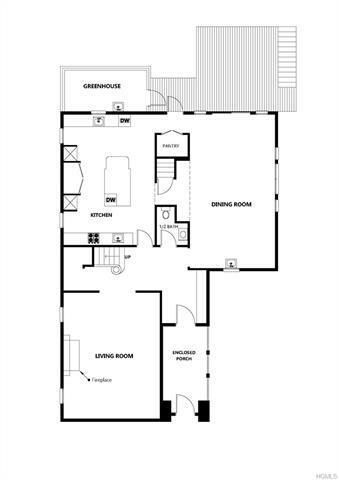 Top Floor With 2 Large Bedrooms & Library W/ Washer & Dryer. 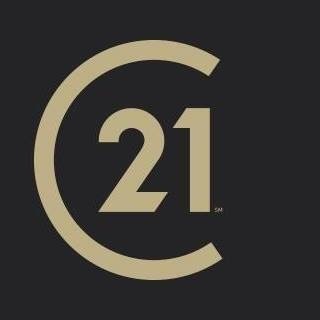 40 Mins To 2 International Airports. 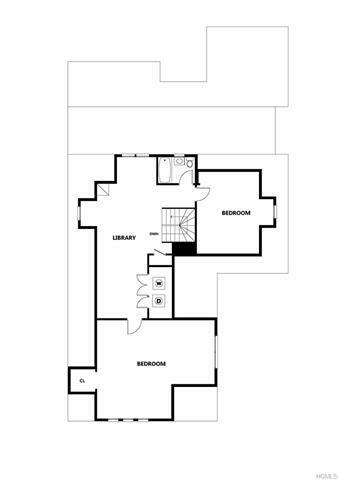 Easy Access To All. 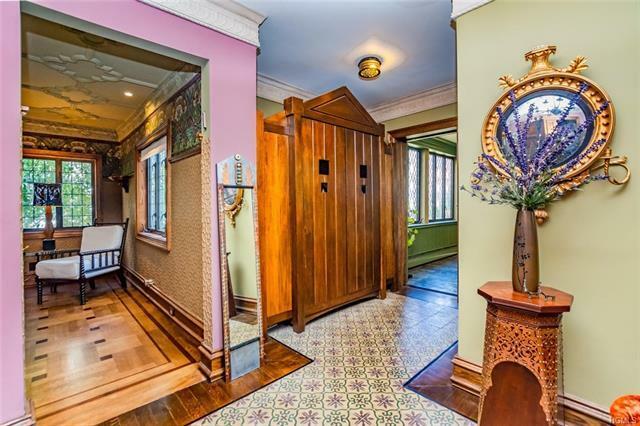 A Fantastic Buy!